ShoreTel, a leading provider of communication solutions, has announced the appointment of Vendy Kwok as area sales manager, North Asia. Based in Hong Kong, Kwok is responsible for growing the ShoreTel business and developing and expanding its partner network in the North Asia region, including Hong Kong, Mainland China, Taiwan, South Korea and Japan. Kwok brings more than 20 years of experience, specialising in sales and business development in the IT and telecommunications industry. Prior to joining ShoreTel, Kwok was commercial lead at Cisco Systems. She also held roles at IBM, HP and AT&T. 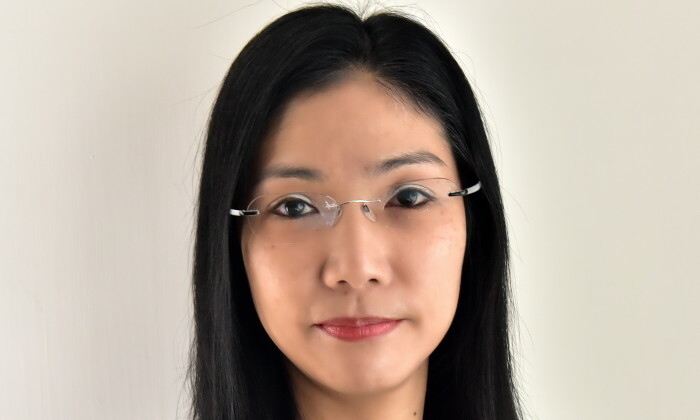 “Vendy is a seasoned sales and business development expert with an in-depth knowledge of the business landscape in North Asia, and I am thrilled to have her on board. Vendy’s appointment is crucial to ShoreTel’s business growth objectives in North Asia, and I have no doubt that she will make a significant contribution to the team,” said Frédéric Gillant, vice president and managing director, Asia Pacific, at ShoreTel. MINI Malaysia has launched the "One Love" campaign to inform fans of the arrival of MINI One model launched today. ..
Audi Hong Kong MD Reinhold Carl will return to Audi's German headquarters, with Rene Koneberg, director of brand operations for Au..
PHAR Philippines launches TUBE, Manila’s first ever in-train TV network. TUBE is the newest in-transit media platform offering inf..